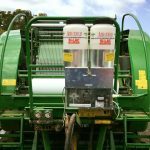 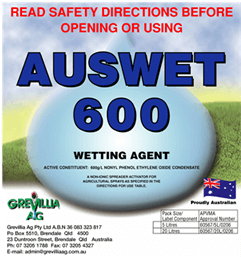 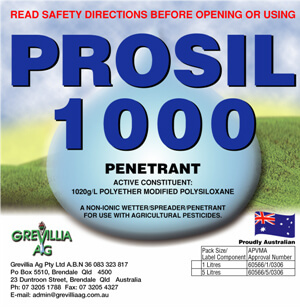 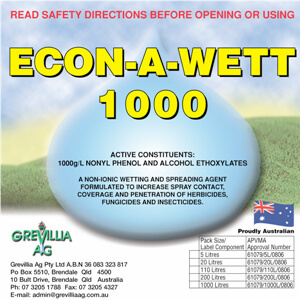 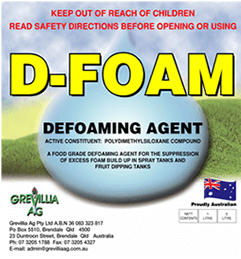 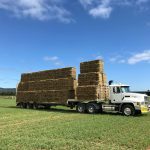 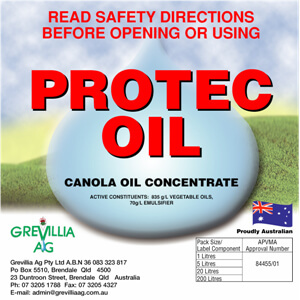 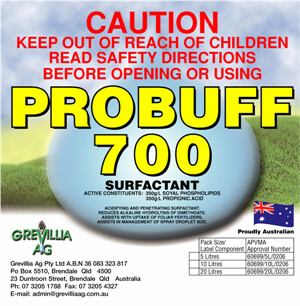 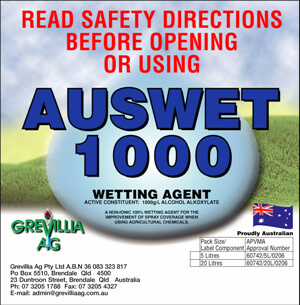 Over many years Grevillia Ag has built a reputation for offering very high quality products to the agricultural industries and on the back of this we are proud to offer a broad range of wetters/stickers, penetrants, spray markers and tank decontaminants. 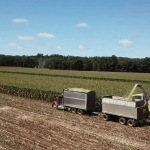 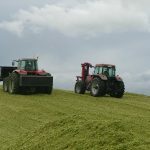 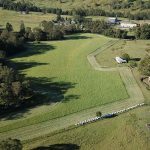 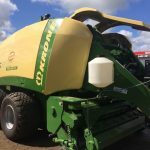 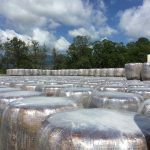 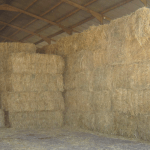 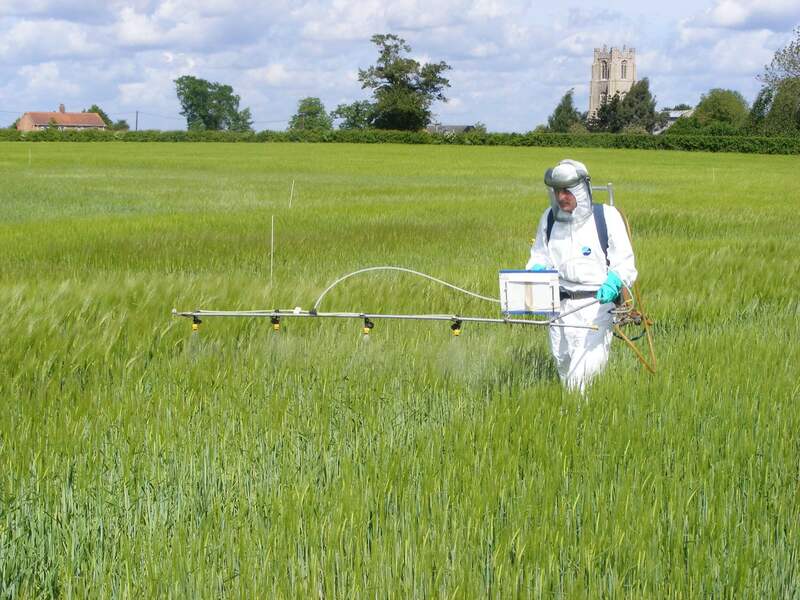 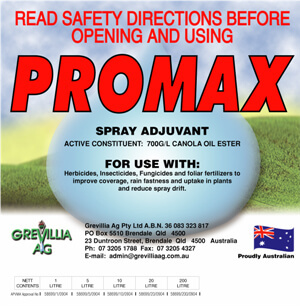 Our technical expertise has enabled us to develop a broad range of specialized spray additives including spreader-pentrant adjuvants such as Protec Plus® and Promax®, wetting agents such as Econ-a-wett® 1000, spray markers and spray tank decontaminants. 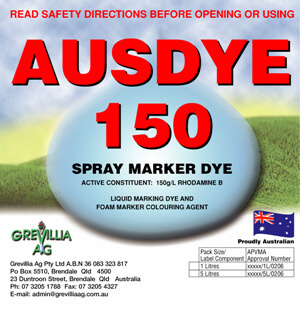 As we are specialists in this field, Grevillia Ag can provide expert advice and proven products that you can rely on every time. 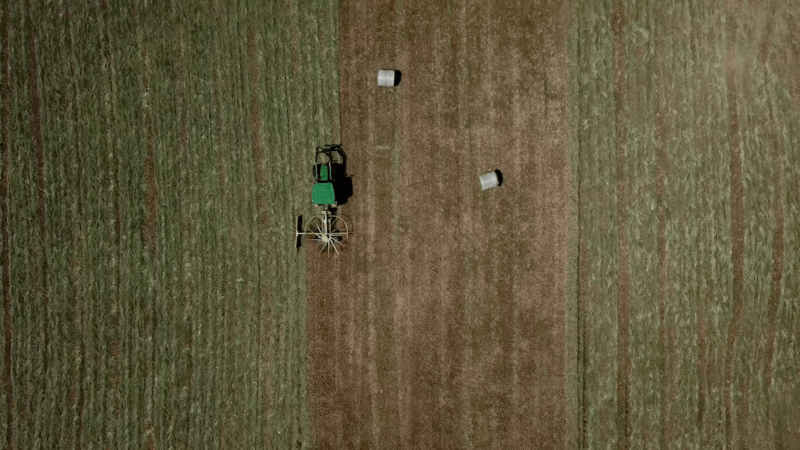 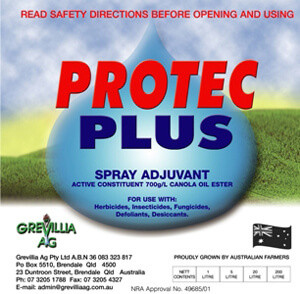 Our adjuvant range includes specialized esterified canola oil based multi-purpose adjuvants which provide significantly improved pest or weed control in the field plus a range of wetting agents and pH buffering products that provide economical options for farmers. 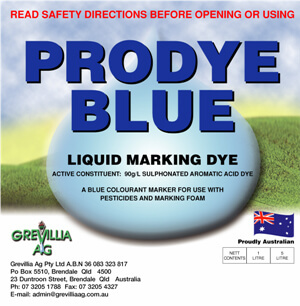 Check this table to identify the product that has the best match of features to improve the results of your spray job. 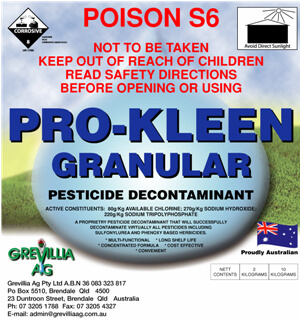 Before using, always check the label.